The majority of councils in England could experience a shortfall in care home places by 2022 unless urgent action is taken, according to Which? research. Almost nine in 10 council areas across England could experience a shortfall in care home places by 2022 unless urgent action is taken, according to new Which? research. Our analysis of care home data from across England suggests that 87% of councils responsible for providing social care may not have enough places to meet potential demand by 2022, highlighting a looming local crisis in care home provision. Sign up to our Care Needs Care Now Campaign, and find out more about paying for and choosing a care home. Fourteen areas could face a shortfall of 25% or more in the number of care home places needed by 2022, with an estimated shortfall of 42,000 care home beds across England. 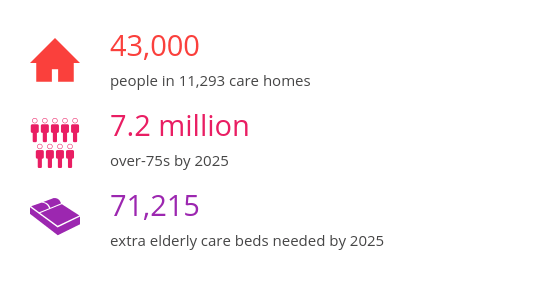 We’ve analysed the care home beds projected in every local authority in the next five years. Bracknell Forest in Berkshire is set to experience the biggest shortfall with 53% more care places needed by 2022 than are currently available. Lewisham (48%), Harringey (38%), Hartlepool (35%) and Milton Keynes (33%) are also predicted to fall significantly short in providing enough places in five years’ time if the rate of extra provision isn’t increased. 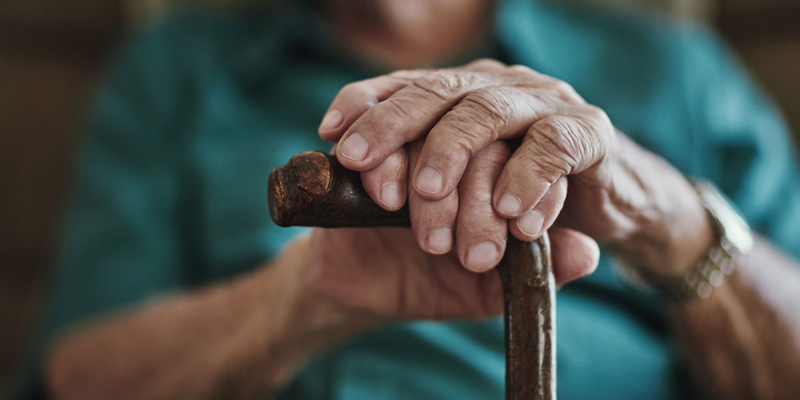 According to research from the Competition and Markets Authority (CMA), it can take up to between five and seven years to plan, build and open a new care home, meaning providers are less able to quickly respond to changes in demand. We’ve already heard from hundreds of relatives of care home residents, who have highlighted existing problems in the current care home market. 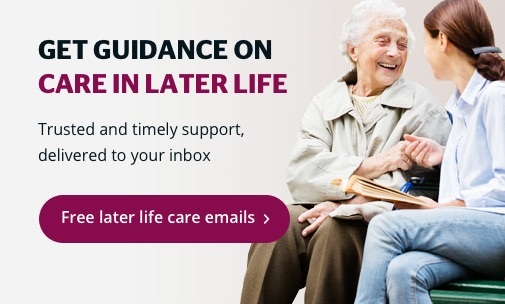 Some have had to wait years to find a suitable care home or have had to place their relative far away, as there was no suitable place available locally. 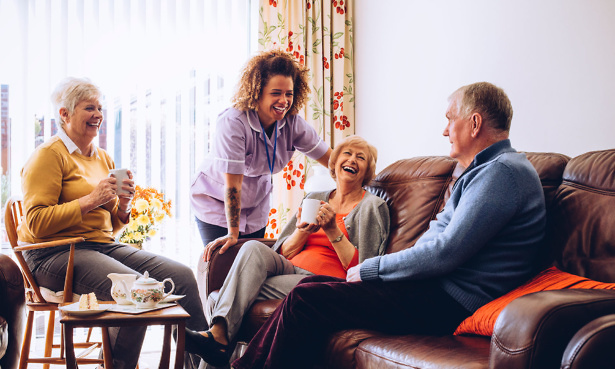 While the figures paint a mostly negative picture, there are a small number of council areas that are likely to see a surplus in the number of care home beds they provide, highlighting how mixed the regional picture is in England. Bexley is estimated to have 26% more places than demand is expected to require by 2022, while Peterborough (17%), Stoke-on-Trent (14%) Portsmouth (13%) and Trafford (10%) are also expected to exceed demand. Which? is now launching a campaign calling for the CMA’s inquiry into the care home market to go beyond immediate issues around quality, fees and complaints. We want the CMA to confront the creaking care sector now, recognising that the national picture masks huge differences at a local level. Which? managing director of public markets Alex Hayman said: ‘It’s heart-breaking that families who have no choice but to put a relative into care then have the additional stress of not knowing if they can find a space in a suitable home that’s close to loved ones.